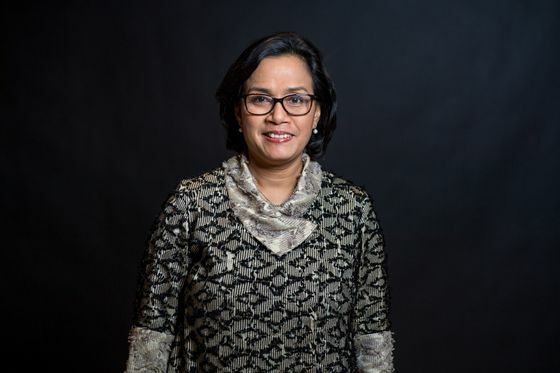 (Bloomberg) -- Indonesia is confident of meeting its fiscal deficit target this year even though tax collections have trailed forecasts, according to Indonesia’s Finance Minister Sri Mulyani Indrawati. Indonesian policymakers are projecting growth next year as high as 5.5 percent even as the global economy is slowing, putting the nation on track to post its fastest pace of expansion since 2013. Still, the government is aware that external pressures will pose their own challenges. A trade agreement between the U.S. and China could “create huge confidence for the global economy,” Indrawati said.